"It's all about the artist, and bringing out their vision. It's my job to help get their message across the absolute best way musically. Every time. Whatever the cost. Whatever it takes." Audio Engineer for Velvet Cinema Studio. Equipped with the skills from what has been considered the best audio engineering program in the country(The Blackbird Academy), Lenny has begun to establish himself as one of the sought after engineers in the Nashville area. 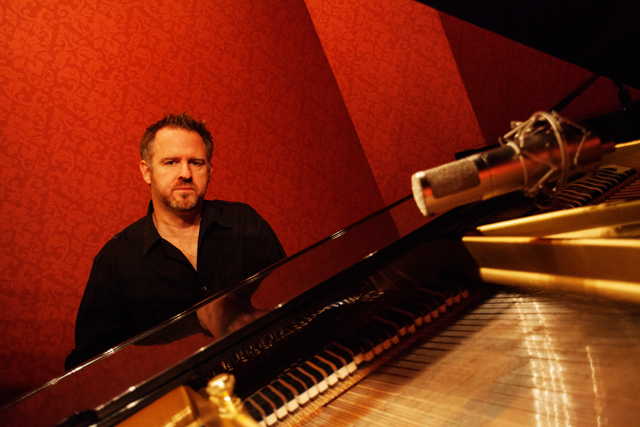 Producing, engineering, and mixing for artists such as Josh Holiday(American Idol), Rachel Hale(American Idol), and Jenn Bostic, his experience covers a wide span of genres including: Rock, Pop, Country, Dance, Folk, Jazz, Christian, & Worship. Ultimately, Lenny's desire is to invest his time and talents in people to bring their musical dreams to life.